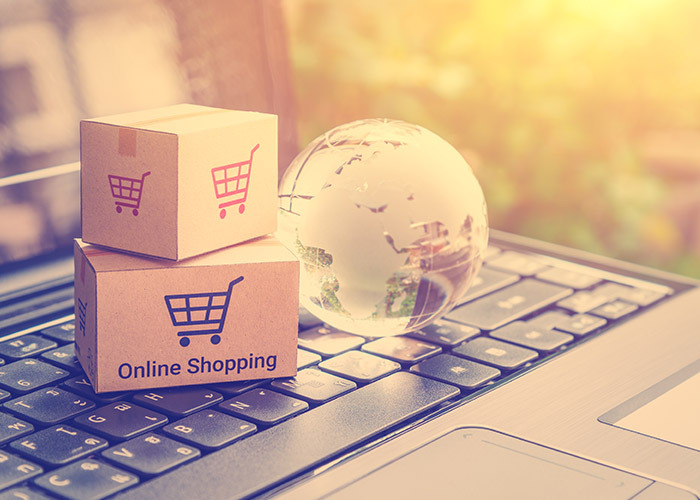 Challenges given in scope: – Management of live inventory level across different online E-tailers with a target of 100 % order fulfilment to generate a wow customer experience. The client is one of the leading sports footwear brands with 90% of their sales coming from online platforms like Flipkart, Amazon and the likes of it as well as 10% of it through one flagship store in Mumbai. The products had a variety with 100+ SKU and 5-6 size variations in each SKU. As the client was selling the cargo on multiple websites, the inventory kept changing continuously. The pain point was that an immediate change in the stock was required due to huge sale on a certain website and to ensure that no double sales are booked off on the other websites simultaneously. Due to double booking of some common sizes such as EURO 8 & 9, the client kept cancelling orders of sold out items leading to loss of customers and most importantly discomfort to the e-tailers shopper. We came up with the idea of having a single inventory point in the WMS which would automatically update stock available at the warehouse for Amazon, Flipkart and Flag ship store of Client as soon as any order will be received. It gave a 100 % visibility of stock and ensured no cancellation of orders. We could achieve a WOW customer experience with a 99% order fulfilment from the previous 86% in just 3 months.